You might have read in my “About me “page that I always refrain from spending unnecessarily. I have always been a person who doesn’t like to waste anything and wasting money is not at all my thing! So , if you also don’t like to spend unnecessarily or in fact save money then read on cause I am going to tell you a way of doing that! These days we all want to buy stuff from the internet, cause we can buy anything and everything online very easily from wherever we want to ! But why not save a bit in the process of doing so. I used to use snapdeal coupons for spa and dinning and now I have found an awesome website from where I get coupons for my online shopping! The name of that website is “CouponRani” ! 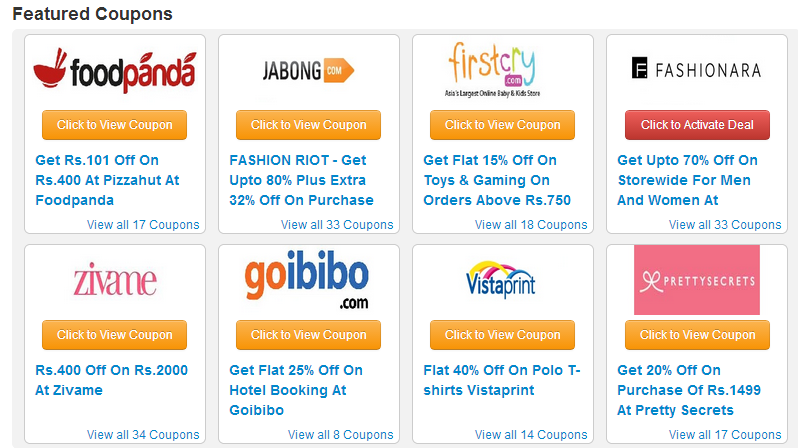 CouponRani.com is a place where you can find coupons for popular websites like Myntra, Jabong, FirstCry etc, actually the list is endless. I even found a few awesome websites I did not know about via CouponRani.com! They have a lot of options of featured coupons, latest coupons and recommended coupons ! And the options are not limited to only one type of website, if buy anything online you are sure to find coupons for that here. And for Google chrome users it gets even better because they have a Google chrome extension feature and whenever you visit a shopping portal they show the coupons they have for that website ! Saves money and time! 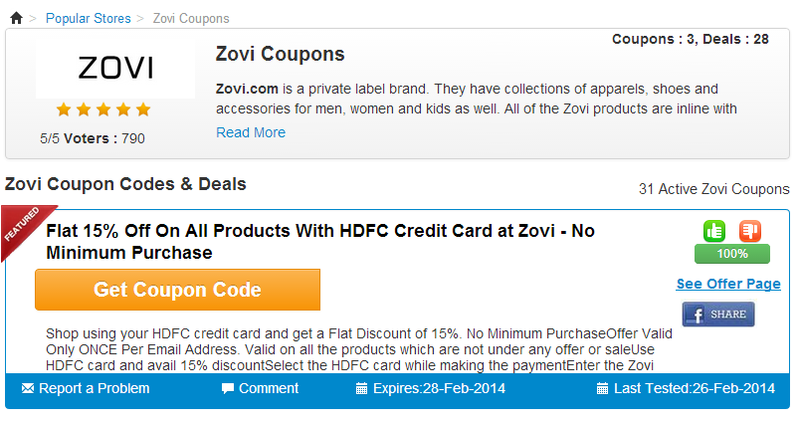 I found out about Zovi.com, it is fabulous and you can checkout the coupons here! And I must tell you about redbus coupons as they are simply worth it, because you are saving even when you are travel by bus!For the redbus coupons click here ! When I was a little girl and we used to go out for vacation to someplace via bus, I always started getting sick and kudos to my mom for taking care of me. These days there is even an online store for babies where you can easily buy products for you little angels and again save because CouponRani.com has got coupons for them as well from firstcry ! I used to be a little sceptic about using coupons for my online buys, but after experiencing the service of CouponRani.com, I must say it is worth it because after all you are saving a few bucks and cumulatively you save a lot ! I highly recommend this coupon portal as I had a very good experience with them and I also like the fact that they offer a few specials coupons upon registering with them! 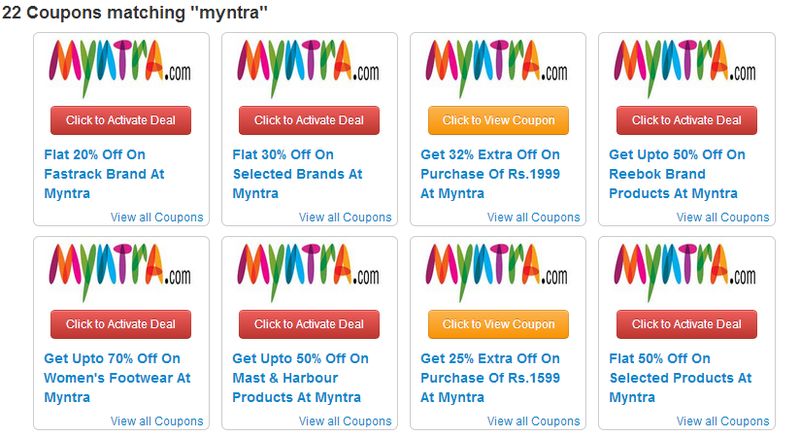 A large variety of website coupons. Have you tried CouponRani.com? What do you think of saving money this way ? Do let me know in the comments ! They have some great offers!!! Love them!